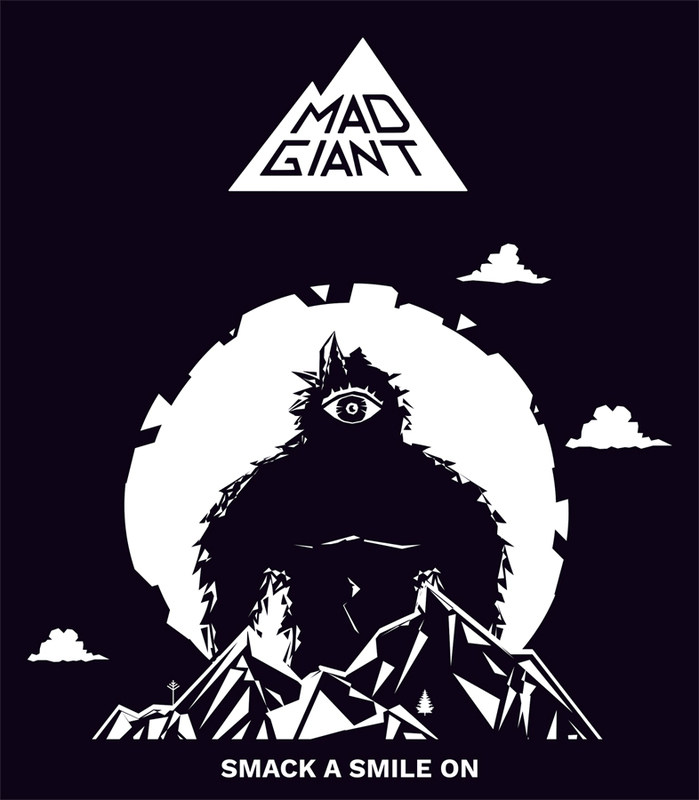 Mad Giant was founded in 2014 and lives to cheer two things.It celebrates what it takes to achieve. A dare to conquer attitude that sees the challenge, owns the risk and says ‘bring it on’. It applauds the Mad Giants who stand alongside you. The people who see your inner giant and raise a glass to your success and ‘smack a smile on’ with you, through every up and down. Focus on what you believe in. That thing that will make you smile at the end of the day.